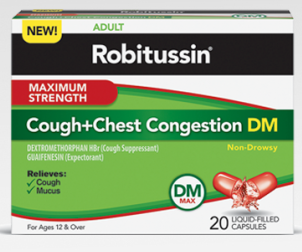 Print and Save $3.00 Off 1 Robitussin Cough Printable Coupon! 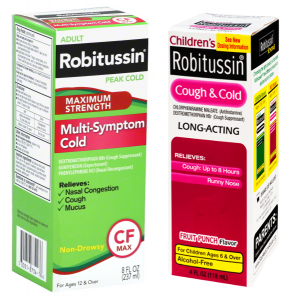 Print and Save $1.50 off Robitussin Coupon! Just follow the link above and clip the $1.50 off Robitussin Coupon then click the “Print Coupons” button.